3D sequin art transforms polystyrene shapes into stunning models using a variety of colourful sequins and beads. Contents: 1 x polystyrene model, sequins, beads, pins, plastic stand and full instructions. 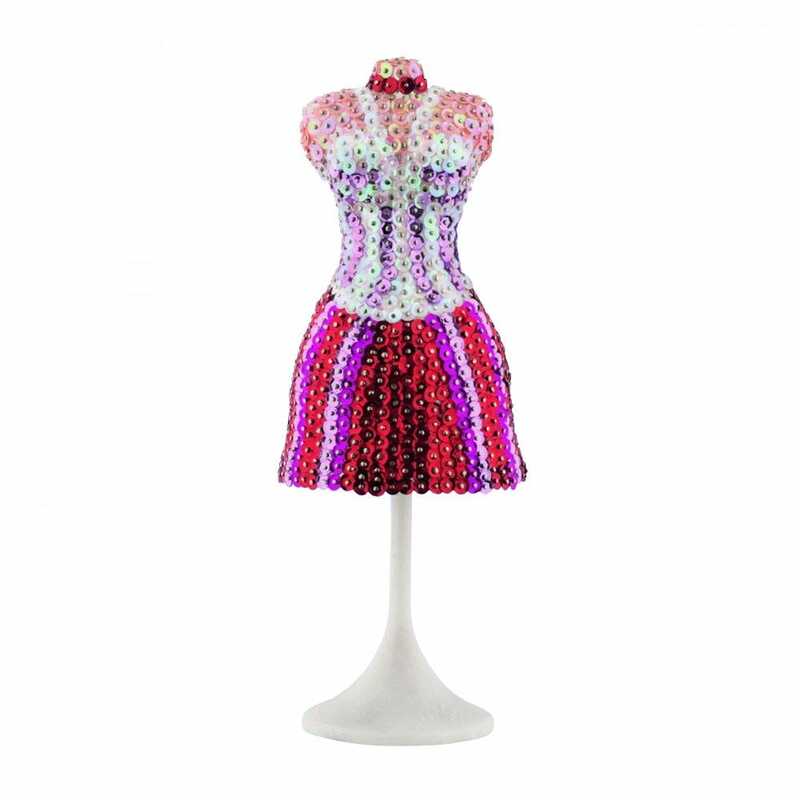 Showing 2 Sequin Art Mannequin 3D * reviews. Average rating of Excellent. Would you like to write a review? It was my first 3D set, it's different to the picture sequin sets, but I quite liked it. Brilliant product my son enjoyed creating the space models. A perfect gift for your children.